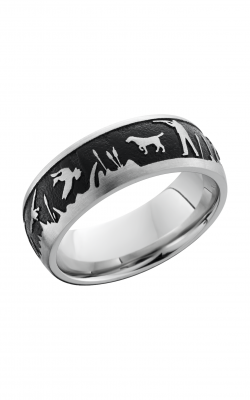 A groomâ€™s wedding band is a powerful symbol of love and commitment. 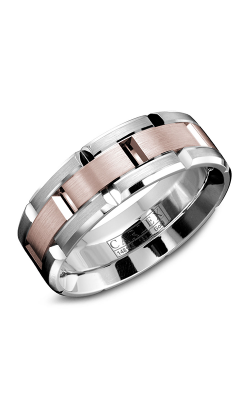 Made from a variety of metals and gemstones, menâ€™s wedding bands can be customized with engravings and other details. 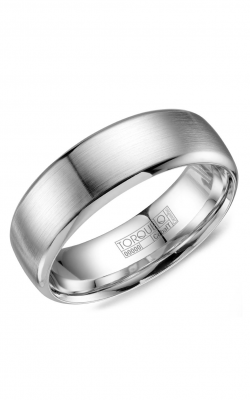 No matter what personal style, there are menâ€™s wedding bands in gold, platinum, silver, platinum and more. 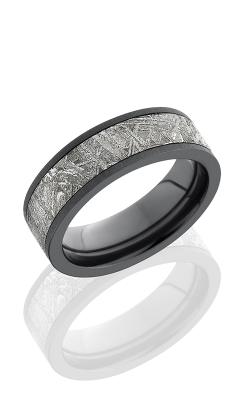 Menâ€™s wedding bands often feature diamonds and multiple tones to reflect contemporary styles. 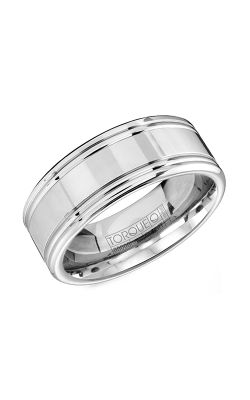 Choose from the durable and long-lasting platinum or the classic and timeless choice like gold for your wedding band. 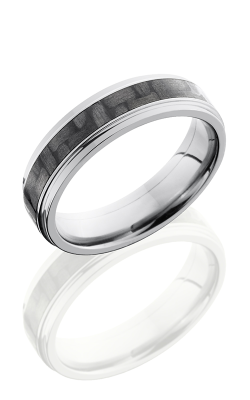 Whether you choose simple or complex designs, any menâ€™s wedding band can match your lifestyle. 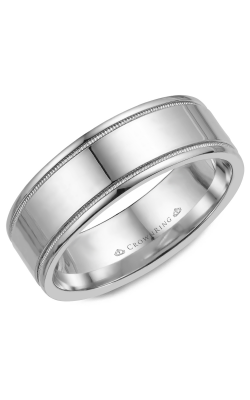 MJ Christensen is an authorized dealer of world-class jewelers that make stunning menâ€™s wedding band styles. Lashbrook features a pattern-inspired and colorful Tungsten Ceramic Collection. 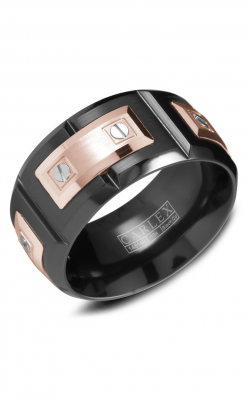 Lashbrookâ€™s strong and elegant designs are meant to complement any ensemble and show off a bit of personality. 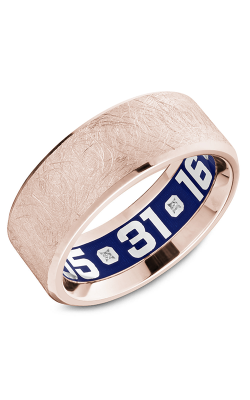 If you prefer the bright sparkle and high polish of wedding bands, explore Lashbrookâ€™s Cobalt Chrome Collection. Torque features a dramatic and gothic Cobalt and Precious Metals Collection across a variety of metals and intricate details. 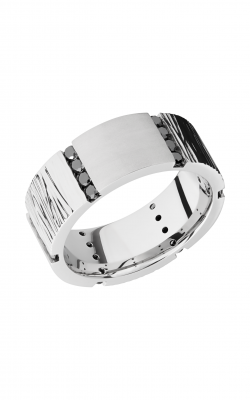 For hammered and textured details on menâ€™s wedding bands, take a look at Ritaniâ€™s Menâ€™s Wedding Band Collection. 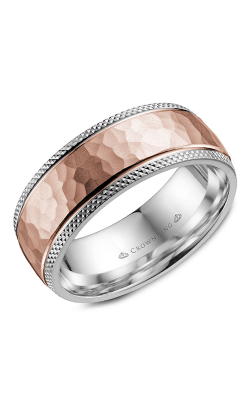 If you prefer regal and vintage designs, turn to CrownRingâ€™s Carved Collection that features clean lines and creative designs. 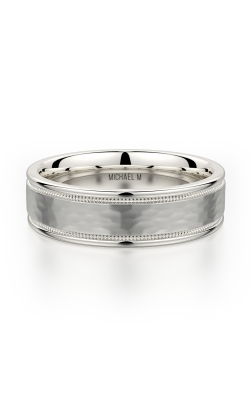 No matter what your personality, thereâ€™s a wedding band collection at MJ Christensen youâ€™ll fall in love with. 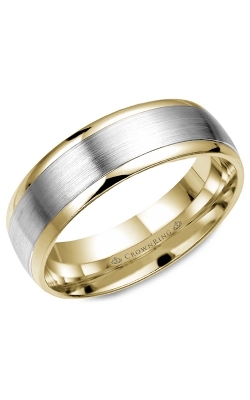 MJ Christensen is an authorized retailer of world-class jewelers like Lashbrook, Torque, Ritani, and CrownRing. 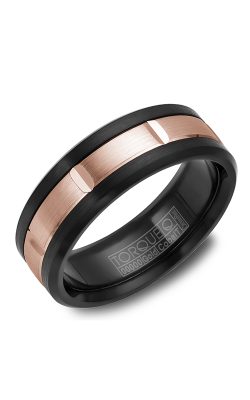 Choose from sleek and polished wedding bands made from precious metals to wedding bands with natural colors to make a fashion statement. 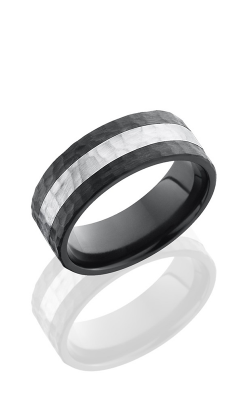 No matter what your personal style is, MJ Christensen has a variety of wedding bands for men that can match your loved oneâ€™s look. Located in the fashionable Boca Park Shopping Center, MJ Christensen will help you choose a ring youâ€™ll cherish forever and teach you how to maintain it. 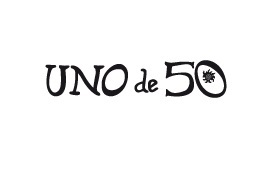 For more information, call MJ Christensen at (702) 952-2300 or visit friendly associates at their Las Vegas showroom.